This advanced system allows the maximum in choice and control to best support your processing needs. The DPS-20 merges the advantages of each homogenizing method to make it the optimum timesaving and flexible homogenizing system on the market. 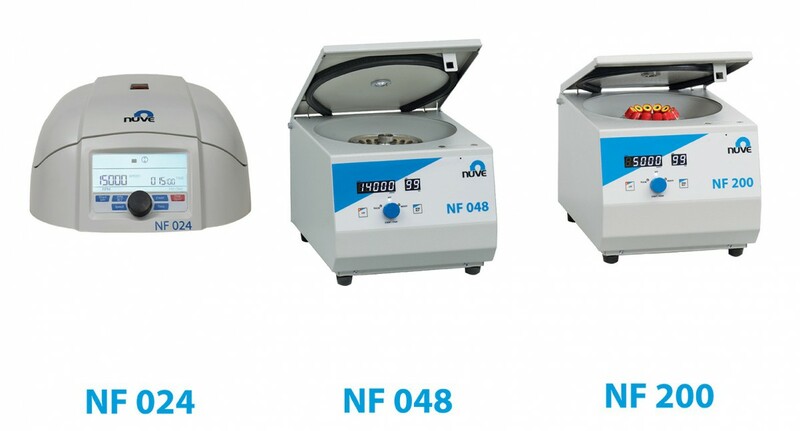 Mechanical or ultrasonic homogenizing can be used together or independently of each other. 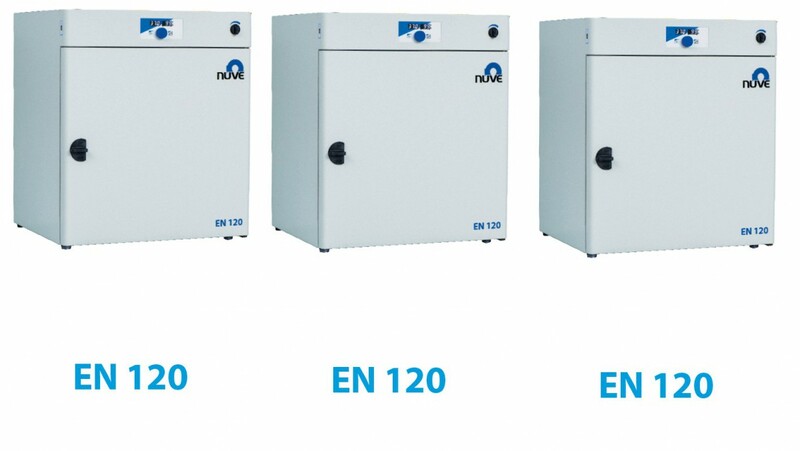 It leads to a faster and more efficient sample breakdown with minimal or no heat introduced, and more precise particle size reduction, all within a noise reducing enclosure. 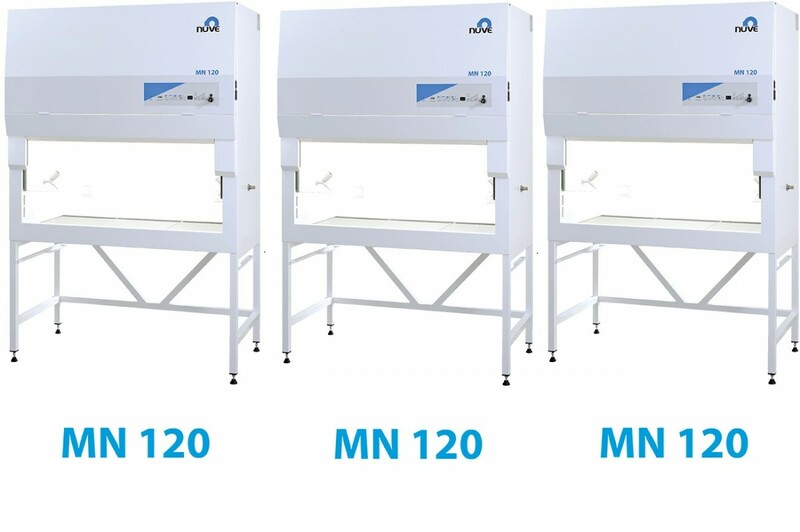 Its automation capability allows for repeat processing and consistent results, freeing up time for other work in the laboratory. 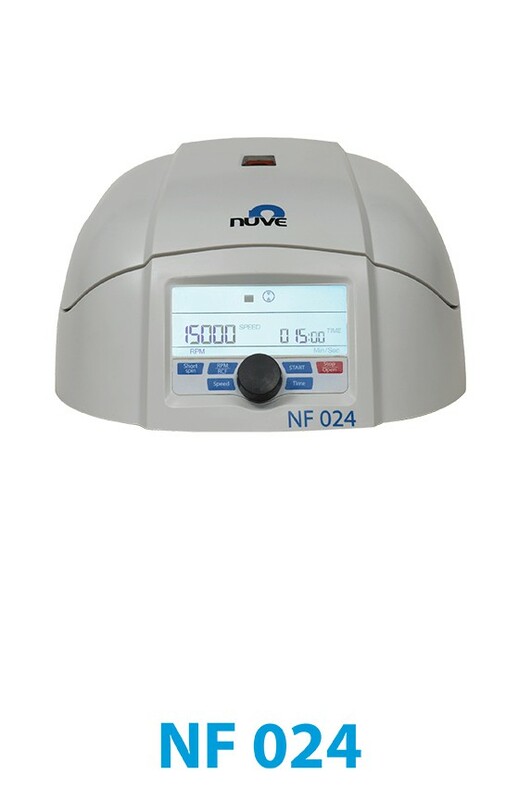 A high-performance brushless motor powers the mechanical homogenizer while the 130-watt ultrasonic processor delivers constant amplitude throughout processing. The sound-abating enclosure has LED interior lighting and a clear polycarbonate door for full view of the inside. 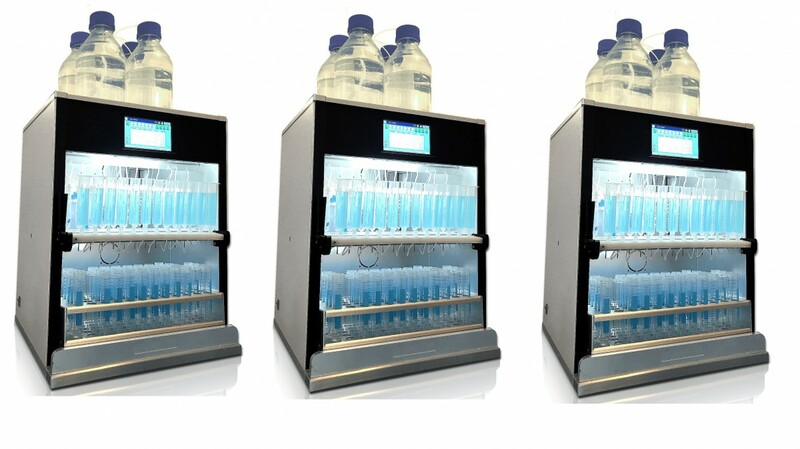 This system can be used with 1.5ml/2ml, 15ml, 16ml, 19ml, and 50ml tubes through its unique carousel rack design. 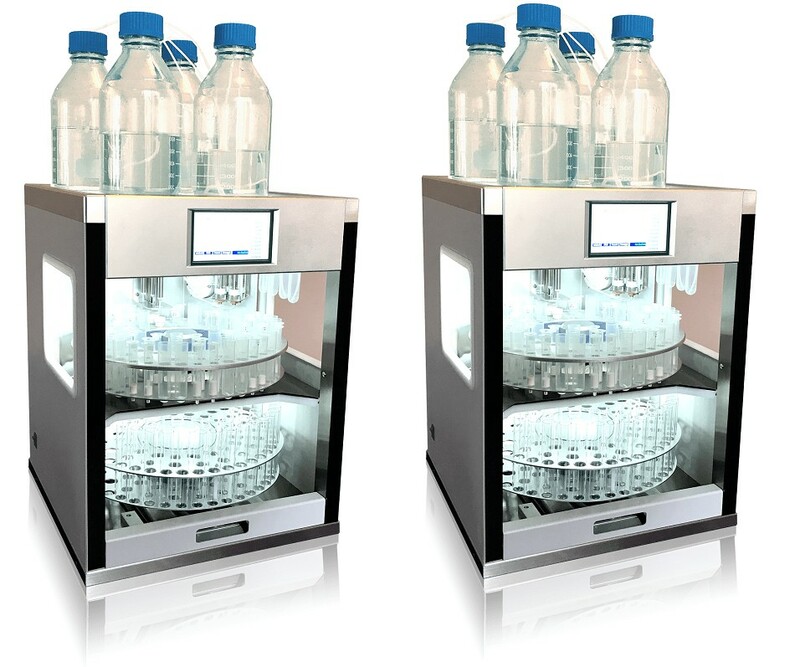 Our Cooling Carousel Tube Rack provides the capability to keep sample tubes within ice, ice-water, or cold beads. Additional carousel racks can be purchased for quicker load time. Up to 20 samples can be processed in one run, or include two rinse positions or setup for every other position to be a rinse position. 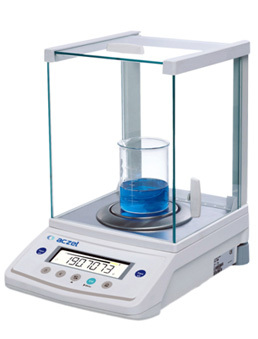 A typical run time for 20 samples is under 10 minutes. 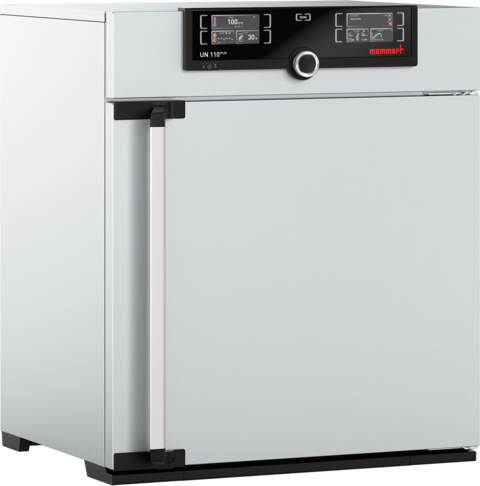 Onboard computing lets the DPS-20 store up to 10 different homogenizing programs in memory, or it can be used in the manual mode for individual sample processing. Onboard computing lets DPS-20 store up to 10 different homogenizing programs in memory, or it can be used in the manual mode for individual sample processing. Please Note: Customization of the DPS-20 System and/or DPS-20 Accessories are available for your specific needs. Requires Probe(s) and Cooling Carousel Tube Rack. These items are sold separately. PRO Homogenizing Equipment is made in the USA. Includes a 2 Year Limited Warranty coverage on the majority of components.